There are a number of signalling molecules in the body, which works as chemical messengers maintaining communication between cells. The major one is nitric oxide, a compound important for proper functioning such vital body networks as cardiovascular and nervous systems.You can boost nitric oxide synthesis in your body by consuming each day enough vitamin C and D. Other important vitamins are B group vitamins, which help support nitric oxide function. A study published “Clinical Experimental Pharmacology and Physiology” found that B vitamins helped the endothelial cells that line your blood vessels better respond to nitric oxide, helping to improve the cells’ function. The evidence is steadily coming in showing that supplementing with B vitamins not only lowers homocysteine, but reduces other heart-risky conditions. 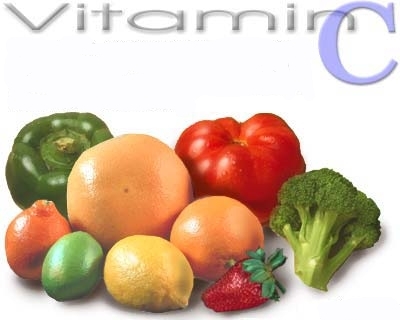 A nutrient that can have a positive effect on nitric oxide synthesis is ascorbic acid or vitamin C. A study published in 2003 in “Circulation Research,” a journal associated with the American Heart Association, found that vitamin C increased the activity of the enzyme nitric oxide synthase that produces nitric oxide. This lead to suggestion that vitamin C contributes to production and maintaining the proper level of nitric oxide within your body. A hormone, better known as Vitamin D, can assist in the production of nitric oxide, studies found. Brain cells have the ability to respond to vitamin D circulating in the blood and increase the activity nitric oxide synthase when exposed to this vitamin. 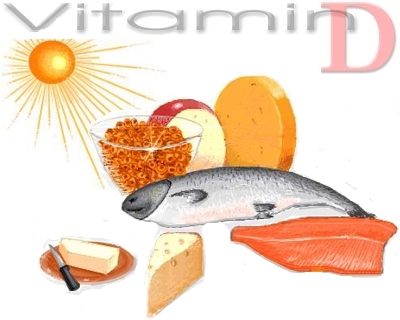 In this way, vitamin D helps boost nitric oxide production in your brain. Since nitric oxide plays an important role in brain function, adequate presence of vitamin D will support the health of your nervous system. Vasodilator is a common name, applied to those supplements and prescription medications that cause the blood vessels to dilate or open. In medical practice, vasodilators are used to treat various conditions caused by narrowing of the blood vessels (e.g. hypertension and coronary artery disease). It was found that vasodilators relax the muscle tissues of the arteries which transport oxygenated blood from the heart to all organs. This allows blood flows more easily through the arteries therefore it also decreases the work load of the heart. L-Arginine is considered a conditionally essential amino acid because dietary Arginine intake is necessary – although it can also be synthesized from other amino acids within the body the level of L-arginine in the body declines with age. Arginine is known to be the raw material or precursor for the production of nitric oxide in the body, a chemical also known as endothelium-derived relaxation factor. Nitric oxide causes blood vessel relaxation, making it useful in the maintenance of normal blood pressure and healthy heart circulation. L-Arginine can be helpful for treating such conditions as angina, atherosclerosis, congestive heart failure, coronary artery disease, intermittent claudication and peripheral vascular disease, vascular headaches as well as erectile dysfunction. As the HDHI clinic study has proved, a specifically formulated with L-citrulline and Vitamins of B-complex, D and K, organically sourced L-Arginine can help treat the most sever cardiovascular conditions. Magnesium is a mineral that works in the same way as calcium channel blockers prescribed by physicians for hypertension and angina (pain caused by insufficient blood flow to the heart muscle). calcium plays a central role in formation of bones and in workings of the muscles and nerve cells, but too much calcium in the blood constricts vessels, causing the heart to work harder to maintain a constant blood supply to all tissues. Magnesium blocks calcium and negates its constricting effect, but it also increases the body’s own production of nitric oxide, which naturally widens blood vessels .According to Linus Pauling Institute, magnesium supplement at a dose of 750 mg per day is known to cause a 12 percent improvement in the normal dilation response of arteries. 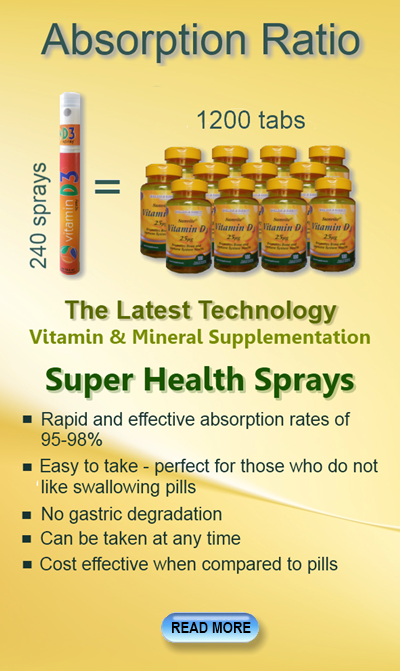 Furthermore, according to this source, magnesium supplementation is also known for its ability to decrease the artery wall dysfunction, resulting in better blood circulation. As a consequence of better blood flow occurs within the blood vessels, causing more blood supply to reach the heart muscles and the muscles of both upper and lower extremities. As a result of this, a noticeable improvement in the overall exercise and physical stress tolerance is achieved. 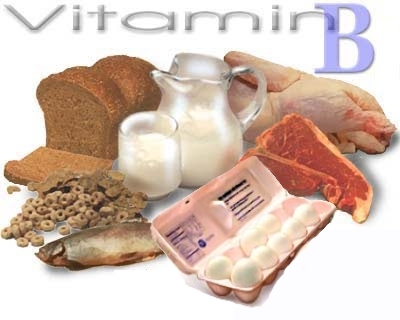 Niacin (nicotinic acid or Vitamin B3) is a member of the complex of B vitamins. Two forms of this water-soluble vitamin, used in supplements, are niacin and niacinamide. The chemical difference between the two forms is that niacinamide has an amide group attached to the basic niacin form. A well-known feature of niacin is that it is a potent vasodilator which dilates blood vessels and creates a sensation of warmth, called a “niacin flush.” This is often accompanied with a blushing of the skin. It is this “flush” or sensation of heat that indicates a temporary saturation of niacin. According to the Linus Pauling Institute reports, nicotinic acid can also trigger a 10 percent reduction in the total blood cholesterol. In particular, niacin helps reduce LDL (low density lipoprotein) cholesterol levels in the bloodstream. As Abram Hoffer, M.D., Ph.D. explains, niacin is one of the best substances for elevating HDL (high density lipoprotein) cholesterol or the “good cholesterol” and so decreases the ratio of the total cholesterol over high density cholesterol. Niacin is metabolized by the body to form niacinamide, but only niacin, not the niacinamide, lowers cholesterol. It is speculated that the cholesterol lowering action in the liver occurs at the time of metabolism from niacin to niacinamide.